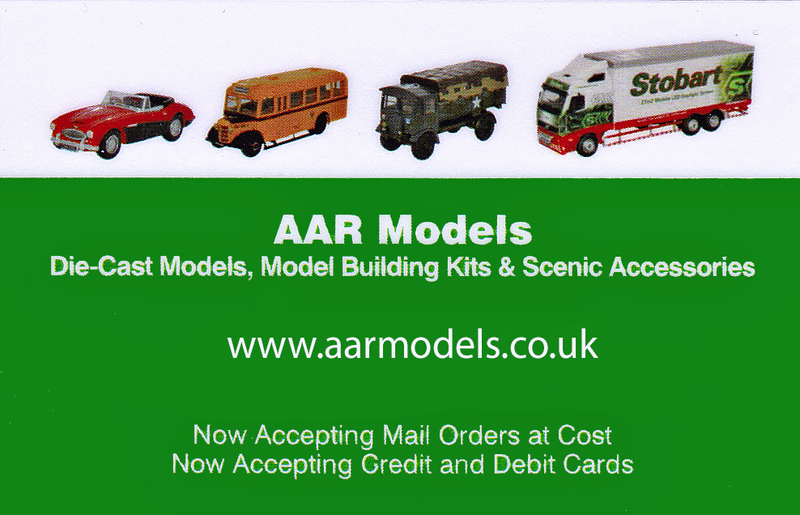 You may place an order, or enquire about item availability by getting in touch with us. If you would like to have our trade stand and / or one of our layouts at your exhibition do drop us a line. Feel free to contact us for information about our next show in June 2019 .